ISK offers a comprehensive, holistic education program running from Early Years through to the IB Diploma program. 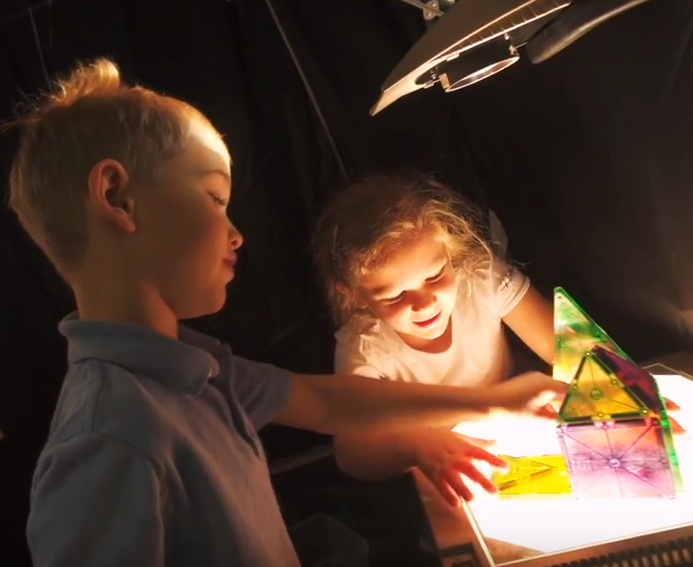 Through an active and engaging learning process, our students develop the creative, critical and interpersonal skills they will need to be successful. Regardless of where they are coming from or heading to they all have the capacity and responsibility to contribute positively to an ever-changing world. One of ISK’s distinguishing characteristics is its diverse language program. Our Language A (native) program utilizes the national curricula of Poland and France, as well as the IB Language A standards, in order to develop literacy and prepare students for school or university in their home countries. Students of other languages besides Polish and French have opportunities to study their native languages independently or to follow the Language Skill Development sequence, which reinforces the use of English through a variety of themes accessible to both native and non-native speakers. ISK offers three Language B (foreign) subjects, starting in Grade 3 and continuing through high school: French, German, and Spanish. Foreign Polish is offered in Elementary School, and Polish culture is a component of all elementary social studies classes. English can also be taken as a foreign language for IB students who are relatively new to the language. ISK’s English as an Additional Language Programme offers additional support to students entering ISK who have not been in a strong English learning environment. With small group instruction tailored specifically to students developing their English language skills, the goal of the program is to get every student confident in English and to have them reach Native levels of proficiency. For more information on our Student Services click here! What is most important, however is how IB prepares our graduates for the challenges to come. Regardless of the focus that they choose to pursue, the rigor of IB and the depth of analysis and thought that it demands helps our students to develop and demonstrate the attitudes, skills and knowledge that will foster success for them in the years to come. 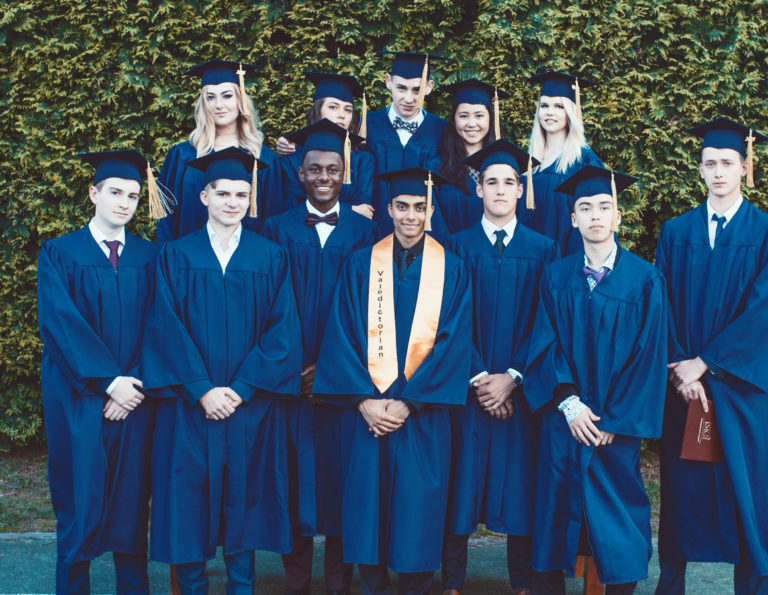 ISK became an IB World School in April 2013, and all of our graduating classes have exemplified what we value in our students. As individuals (97% have been either full IB Diploma candidates or IB Course candidates), they rise to the challenge of this academically demanding program through a combination of courses (from the list below) that allow each student to develop the knowledge, skills and confidence to make their mark as citizens of the world. With its holistic approach, CAS is designed to strengthen and extend the personal & interpersonal learning of students. CAS is a process of experiential learning where students learn by doing and reflecting upon what they have done. It is a journey of discovery that will enhance each student’s personal and interpersonal development. For many, CAS is profound and life-changing. CAS is individualized according to every person’s interests, skills and values and provides opportunities for self-determination, collaboration, accomplishment and enjoyment. The CAS programme formally begins at the start of the Diploma Programme and continues regularly, ideally on a weekly basis, for at least 18 months with a reasonable balance between creativity, activity, and service. The International School of Kraków bases its curriculum primarily on North American standards, from the Common Core, Next Generation Science Standards, the province of Ontario, AERO and ISTE. Other standards come from the International Baccalaureate Organization and from the ministries of education of Poland, France and Germany. We blend together a variety of programs from around the world to meet the diverse needs of our international learners. In order to deliver our curriculum as transparently and equitably as possible, ISK operates under a series of policies designed to ensure that students across all schools have full access to the programs offered and that they are able to contribute positively to our community.